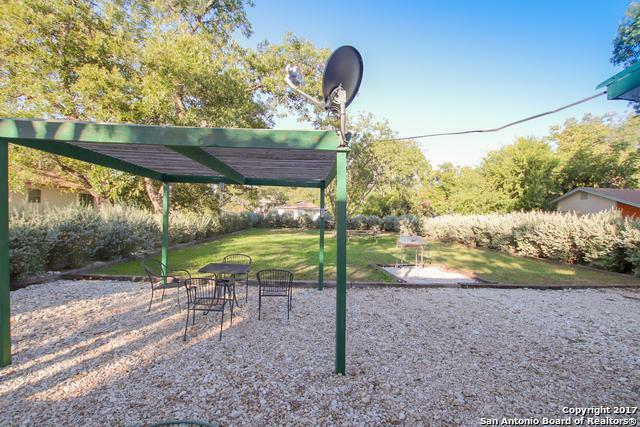 This 2 Bedroom 1 Bath home sits on a substantial lot with a yard sure to please. 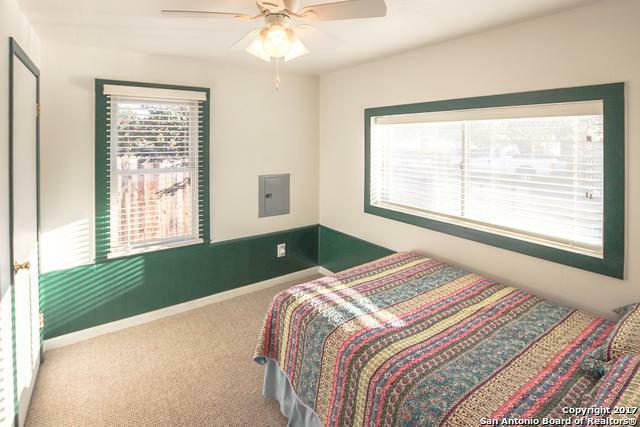 This home comes furnished and includes the washer and dryer. 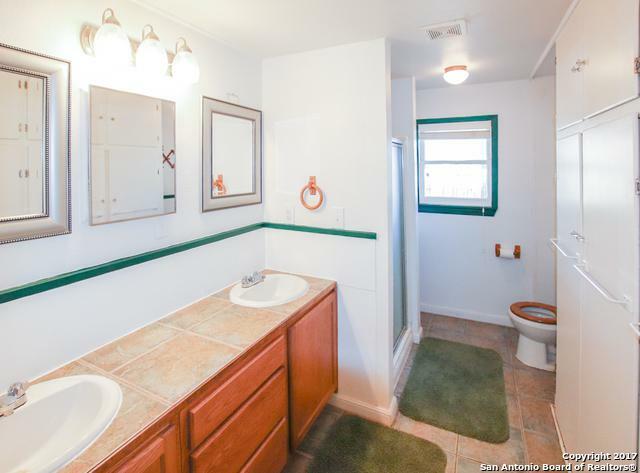 Come view this charming home and make it your to lease NOW! Listing provided courtesy of Lindsay Chunn of John Chunn Realty, Llc.